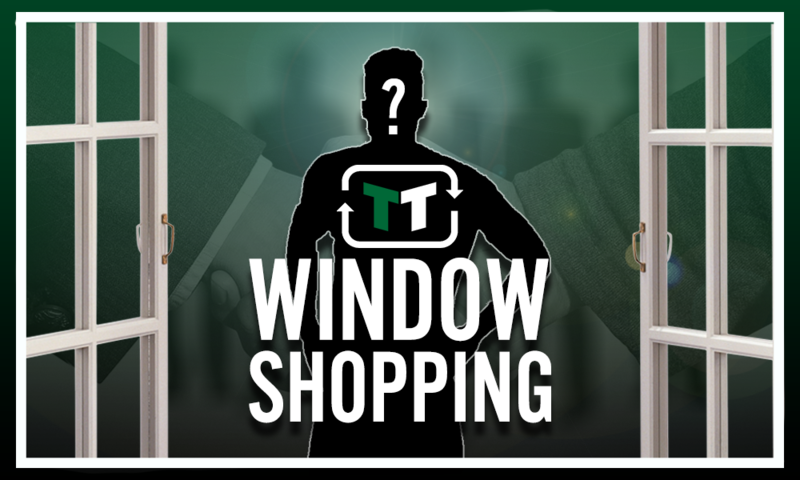 Keeping star is the best coup West Ham United could hope for during thrilling summer | The Transfer Tavern | News, breakdown and analysis on all things football! West Ham have been the second biggest spenders in the Premier League after fans made their emotions clear to the board that they should either spend or leave the club. The Hammers spent most of last season being annoyed at their owners for not spending enough money and leaving their squad depleted during a relegation scrap but this summer is a completely different story. After almost reaching £100 million in spending, West Ham’s team could finally be ready to challenge for Europe, like the owners promised when moving to the London Stadium three years ago. 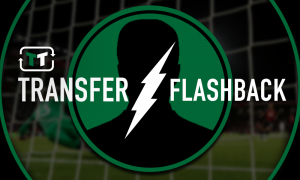 Now though, it isn’t necessarily about who they bring in but more so who they manage to keep and one of the players who simply has to be in claret and blue next season is Marko Arnautovic, a player valued at £22.5 million on Transfermarkt. Arnautovic, who claimed Hammer of the Year for his incredible performances last season has begun pre-season in fine fettle, scoring 5 goals in 4 appearances. The 29-year-old, despite a rocky start with West Ham after registering zero goals or assists until December, became a fans’ favourite for his commitment and ability in-front of goal most importantly, which arguably was a big factor in keeping West Ham in the Premier League. 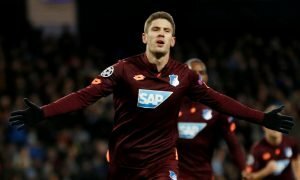 The Austrian forward went on to find his best form as a sole striker, scoring 11 goals and providing 6 assists in 31 league appearances. 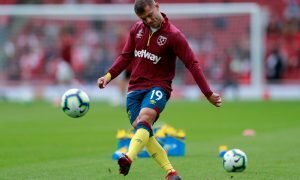 West Ham have a wonderfully gifted footballer within their ranks and they must ensure they preserve him and make him a vital player in Manuel Pellegrini’s first season as Hammers boss. 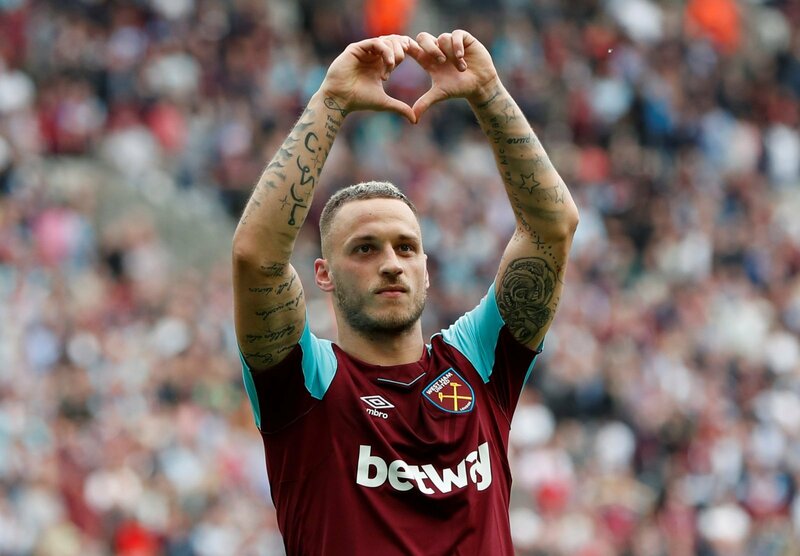 With added talent around him including Andriy Yarmolenko and Felipe Anderson, Arnautovic could even provide better moments for those loving West Ham fans, something that will cement his hero status even more.